The vineyard was owned by his father-in-law, who planted 700 vines more than 30 years ago, and sold his grapes to other area wineries. After his father-in-law’s passing and after the turn of the century, Bertony, who was an anesthesia technician, decided to make wine, which was one of his passions. Bertony is from New York, and he found his family and destiny in Oregon wine country. 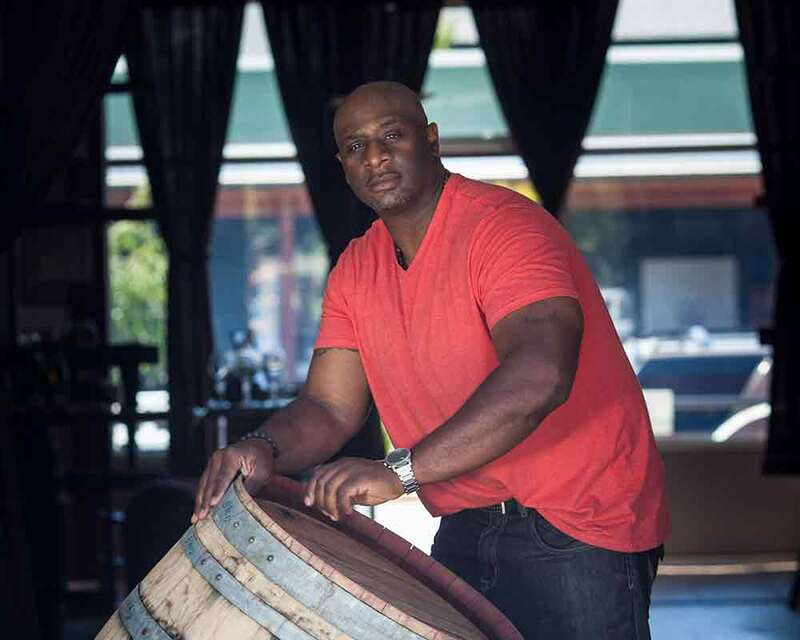 Bertony also is excited to share his passion—and his experiences—about winemaking in Oregon, and currently is producing a documentary, titled “Red, White and Black,” about minority winemakers in Oregon.